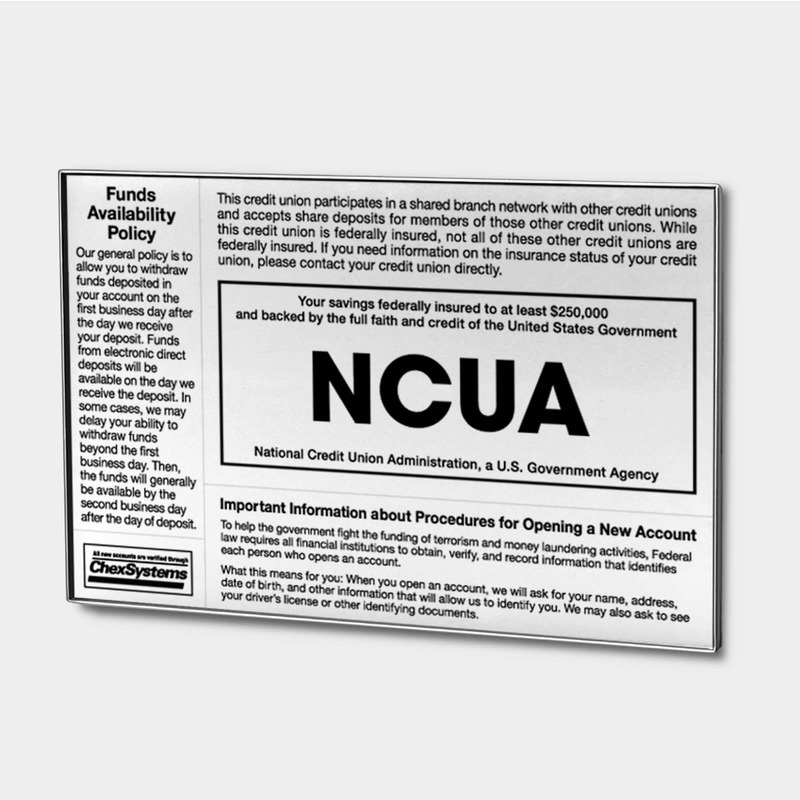 Announce holiday closings with our professional appearance and economical KaneKling™ Holiday Signs. 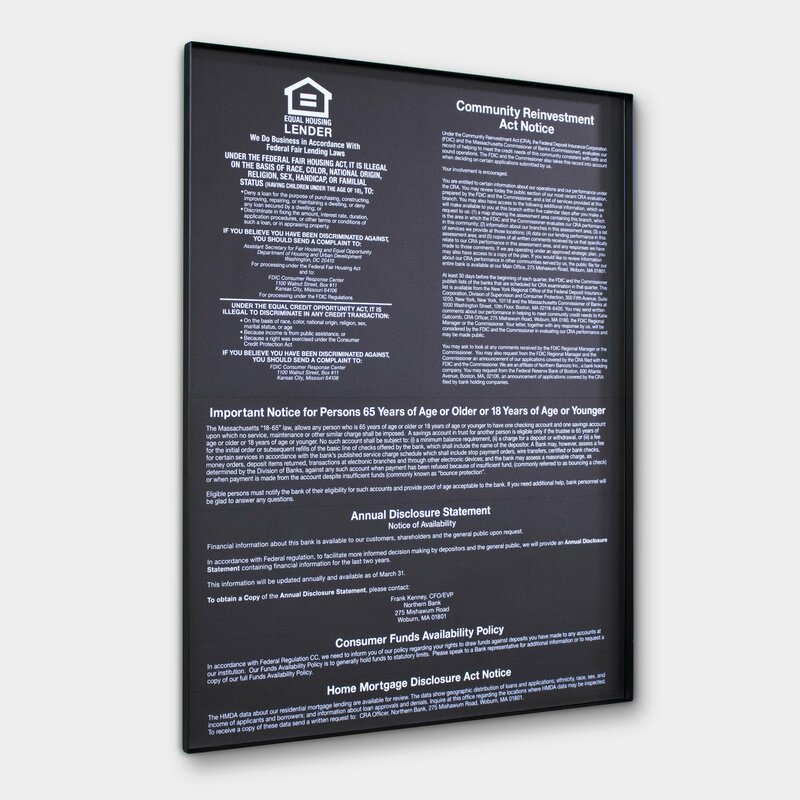 Simple, affordable, easy to install, easily removable and repositionable static cling signs don’t leave a residue when removed from glass. 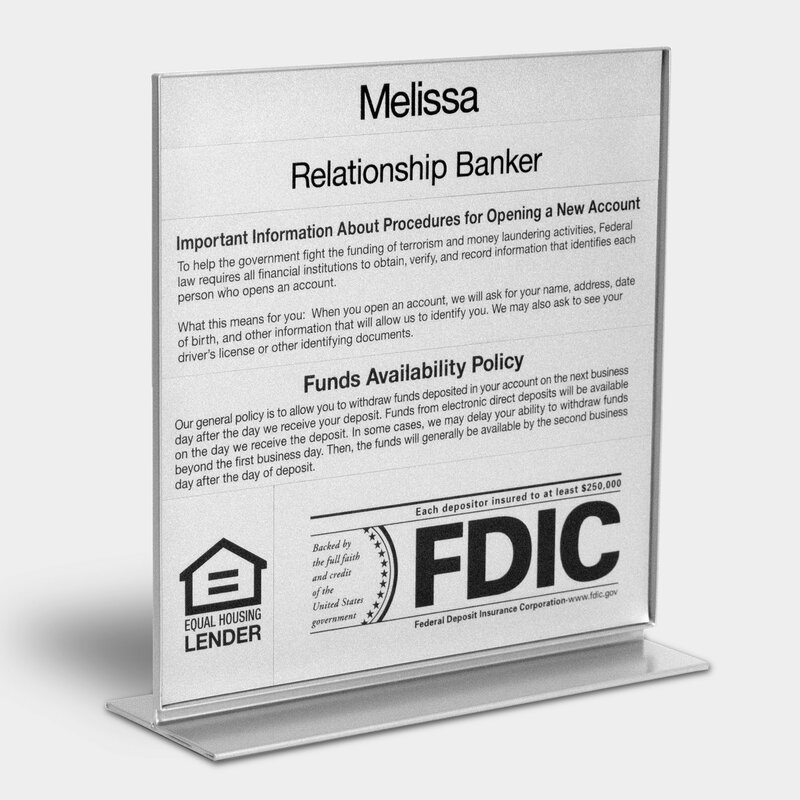 Our window cling signs can be mounted on the interior or exterior of glass surfaces. We provide sets in English and English/Spanish. We offer three sizes to accommodate various window sizes. Our standard size fits most doors and sidelights. The colonial size fits into Colonial door style windows. The drive-up is larger for greater distance visibility. For Custom Holiday Signs: Please email your copy and color preference to [email protected]. We will contact you to discuss your order and provide a quotation and proofs. Does not leave residue on window – No clean up. * With (3) additional closing options for: Thanksgiving, Christmas & New Year’s Day. Accepted file types: jpg, gif, png, pdf, psd, tif, tiff, eps, ai.